The Wudinna Medical Practice is looking for a full-time vocationally registered GP. 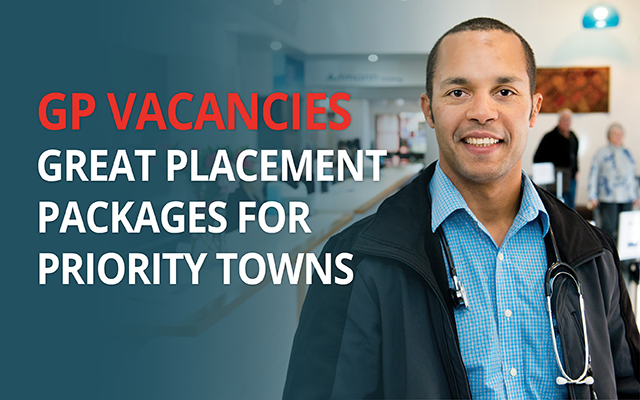 The successful applicant will be experienced in family and emergency medicine and will provide services to the Wudinna Hospital on a shared emergency on-call basis after hours. An excellent remuneration package including a furnished house is on offer to the right candidate. Funding will also be provided to assist the candidate to obtain a pilot's licence. Purpose built in 2010, the Wudinna Medical Practice provides high quality health care services to the remote community of Wudinna and surrounding areas. Currently staffed by one full-time GP, supported by a practice manager, receptionist and a practice nurse, the practice is a hub for all health care services in the community. The Wudinna Medical Practice is located in the rural countryside on the Eyre Peninsula, 570km north-west of Adelaide. There is a population of approximately 1500 people. The district is known for its crop and livestock farming.